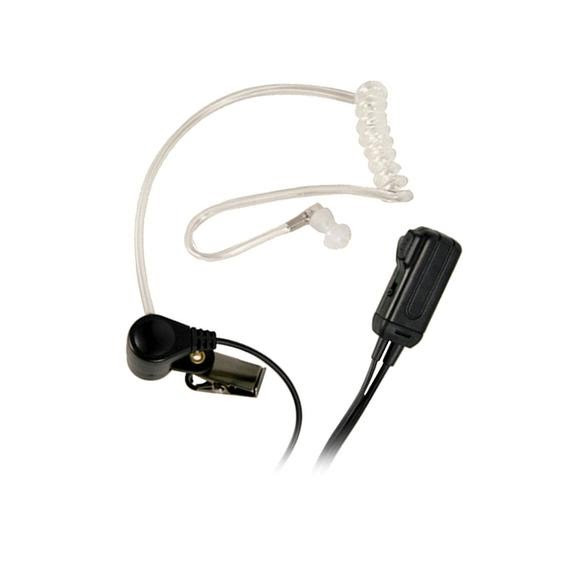 Midland offers these sleek, hidden, FBI style ear buds and mics for your 2-Way radio. Keep your hands free for other things! Transparent behind the ear microphone. Fits directly into the ear. Works with All Midland GMRS/FRS Radios. Used for security, hunting, and various other activities.